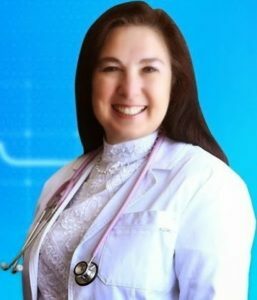 We’ve talked a lot about vaccines in recent shows, and this Sunday’s guest, Dr. Rima Laibow (www.drrimatruthreports.com) has been one of the great people we’ve had the privilege of hearing from on this subject. Vaccines are a critically important topic today, as we move closer to the government and medical industry goal of universal forced vaccination. But it occurred to me that we haven’t kept up as much as we should have on the subject of medical drugs. Clearly another part of the agenda of our global rulers, besides universal forced vaccination, is to have every one of us addicted to as many medical drugs as possible. I say addicted to and not just using, because of the difficulty and danger encountered when we try to stop taking the drugs we’ve become used to as part of our daily routine. It has become increasingly rare to find people not on any medical drugs, and even among children the use of drugs is now widespread. Yet health of our population is getting rapidly worse. So what are these drugs really doing to us? Is it true that the supposedly beneficial main effect of the drug is making us healthier and the “side effects” that we are not supposed to focus on are of minor importance? The array of drugs presented to us now by media, government agencies and their medical industry partners is so vast, we cannot cover even a representative sample of them in one show with our guest. So this Sunday, since we’ve been talking a lot about vaccines and autism, we’ll start with a hard look at some of the drugs given to autistic children and what they really do. Then we’ll look toward continuing the series of educational shows on drugs by moving on to other categories that are commonly prescribed and used. Hopefully, we’ll cover a lot of the main ones that many of you, or people you love, are taking, without knowing much about what they really do, especially with long-term use. The point is to give you a series of reference discussions so that you can become educated on what all these drugs really are and how they affect you, which should help in deciding how to respond to your doctor’s suggestions and what media wants us to think and do. No doubt we’ll get into a number of related topics also with Dr. Laibow, and it will be fun to see where our discussion goes. Dr. Rima is always inspiring and highly informative and I’m excited to have her back for another session packed with information you’ll be able to use. 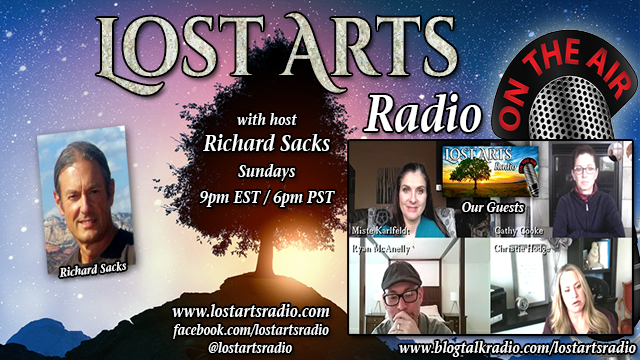 I hope you’ll make time to be with us this Sunday, or at least to hear the archive of our show. Let me know what you think of it, I always like to hear from you whenever you have time, and feedback you’d like to offer.